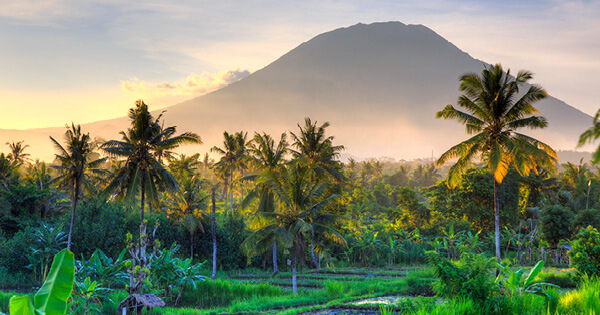 From pristine beaches to temples surrounded by jungle, Bali is a land loaded with cultural and natural highlights. This well-packed adventure offers up the perfect blend of the must-sees with free time to get off the beaten path - where the people you'll encounter are just as likely to be memorable locals as other travellers. With its excellent food, artists, and culture, there's more to this beloved island than just getting a little extra sun.